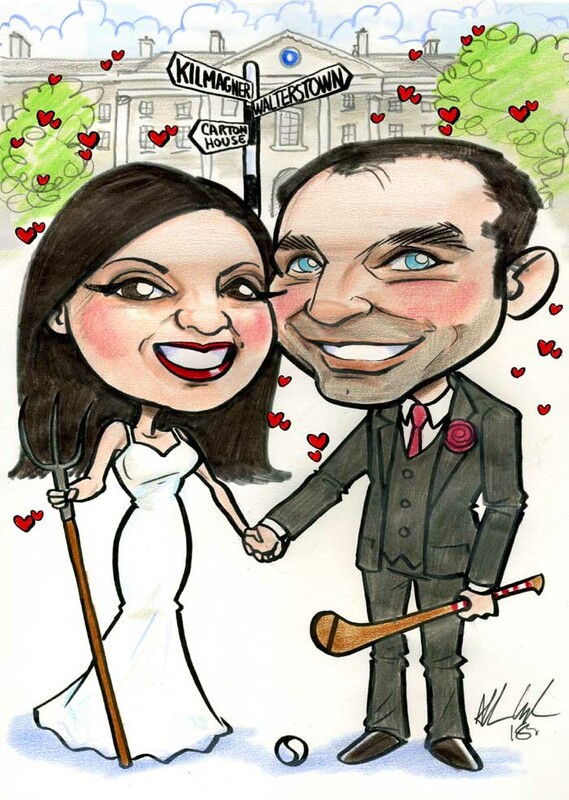 Wedding invitation ideas: this caricature was for one of my canvas wedding signing boards and was used on the couple’s wedding invitations too. If you order one of my signing boards the digital art is included at no extra cost! This can be used in your invitations and thank you cards. If you’d like to make an enquiry about my canvas wedding signing boards just drop me a line! You can order a canvas wedding signing board here.